3 Bedroom Detached Bungalow For Sale in Orpington for Asking Price £625,000. 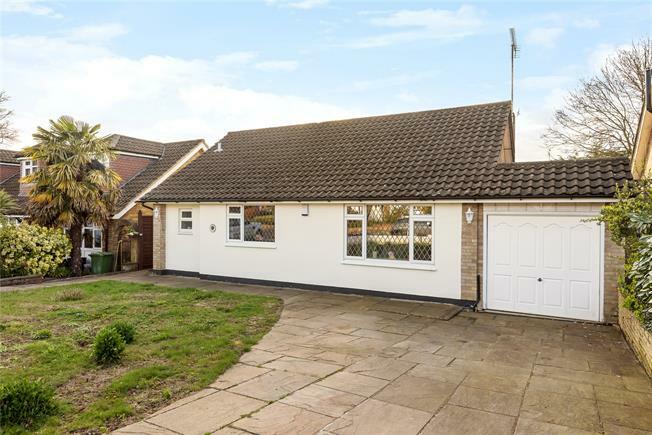 Offered 'chain free' is this extended detached bungalow situated in this highly desirable and convenient location. The accommodation comprises two spacious reception areas, modern fitted kitchen, three double bedrooms and bathroom. Outside there is a split-level rear garden, wide frontage which is laid to lawn with a driveway for three cars plus a single garage. 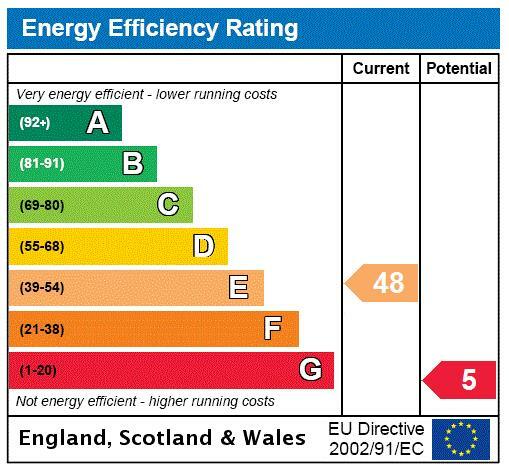 Further benefits include gas central heating, double glazing and scope to extend the loft subject to planning permission. The property is situated 0.25 miles of Orpington mainline station and nearby transport links. The town centre can be reached within half a mile.